When a game’s creators see fit to release a playable section of the game to the public, they take a huge risk. Like movie trailers, demos can drum up a great deal of anticipation for a title or affirm whatever hype machine is already rolling prior to the release date.  Unlike movie trailers, however, demos are very difficult to frame in a way that includes enough to familiarize a player to the game while enticing him to purchase the rest of the content when it comes out. So few demos strike that balance that the entire exercise of creating one seems like a clumsy and distracting marketing tool. After all, if a game is far enough along that a demo can be released with any confidence, the game is probably too far along to revamp accordingly if the reaction is overwhelmingly negative. And many high profile games sell just fine without giving players a sneak preview. Nevertheless, playable demos fill a curious niche in my regular gaming habits. Demos are a magnificent boon for gamers, like a mile-long sneeze-guarded buffet. Think about it: gameplay is difficult to fake no matter how it is presented. As a result, even if we only get to try out a few levels, a few tools, a few puzzles, we are privy to a rather extraordinary amount of a game’s skeleton: the engine, the overall aesthetic, game mechanics, perhaps a cutscene or two. When the creators opt to (or are required to) release a demo, they invariably choose the tack of highlighting a key feature or two that drive the game. They may fudge the settings a bit, but they will make sure you get the idea of what the game is all about. As a result, demos are uniquely complete, truncated games, filled with objectives and skill sets to master. And these tiny games can on occasion end up being superior to their full release counterparts. I would venture a guess that I’ve spent as much time playing demos as I have full games. For any number of reasons, these demos satisfied in ways that the full games didn’t. Why it was a good demo: F.E.A.R. had all the trappings of a solid first-person shooter, including a fun physics engine, satisfying and visceral weapons and challenging A.I. The demo established the setting and the basic idea perfectly, and even threw in a creepy girl for good measure. Even though it ends right before the big boss battle, like just about any FPS demo, this one trotted out the bullet-time like it was brand new and in unapologetic excess. Because it was short, the demo also lent itself to many play-throughs. Why it was not as good a game: The full release of F.E.A.R. was basically an extended demo. The setting never changed from the inexplicably dark office/warehouses, the enemies didn’t change all that much, and the bullet-time thing got old. Creepy little kids aren’t scary enough to keep the tension up and because the game told most of its story through momentarily distracting bits of dialogue, there was no discernible way to monitor your progress through the game’s monotonous corridors. By the third hour, F.E.A.R. begins to feel more like a Möbius strip, and the mechanics that filled the demo so well were stretched way too thin. Why it was a good demo: The Crackdown demo was epic. Ordinarily, developers of sandbox games cite their nonlinearity as a reason to pare down (the Saint’s Row demo’s drive-to-the-fast-food-restaurant-and-back-mission springs to mind), or avoid a demo altogether. Realtime Worlds put a huge chunk of the world map and accelerated experience earnings in theirs. Most importantly, the time limit was generous enough for the player to explore and maybe even proceed with the mission objectives laid out at the outset. 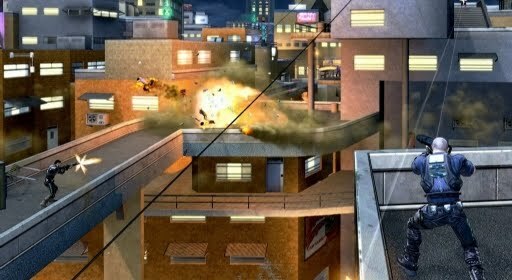 Why it was not as good a game: The Crackdown demo was too epic. I think the most problematic inclusion was the experience system, which you could very easily max out in the demo if you devoted enough time to it. 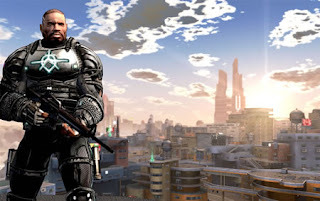 Rather than distilling the game to its core features, the Crackdown demo almost felt like God Mode, which disappointingly spoiled the protracted experience system of the full game. Certainly, the complete game had multiplayer and some cool missions later on, but I felt like had seen too much in the demo to justify buying it at full retail. 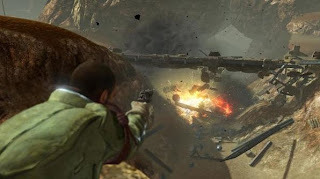 Why it was a good demo: Anyone who has played Red Faction knows that it does blowing things up pretty well. You’re given a limited arsenal in the one mission that the demo covers, but includes remote charges, which are about the only weapon you really need anyway. The sweeping, multi-part mission spans the entire gamut of gameplay ideas, featuring a section in which you pilot a Godzilla-like walker and man a turret in a giant car chase. Nothing really prepares you for the first time you get to level a Martian colony in satisfying chunks, and the accessible map in the “Guerrilla” menu suggested there was about 10 square miles of colony to level. Why it was not as good a game: To be clear, I enjoyed Red Faction. But I fail to understand why there are only about 2 square miles in the 10 square miles you can see that you would actually care to occupy. This game was clearly designed with destruction in mind and it Is frustrating to have to drive 5 minutes through indestructible desert to get to anything interesting. I know open world games are all the rage, but this game would have been much tighter with a more regimented mission structure. I can infer that Mars is mostly empty, I don’t need to experience it. 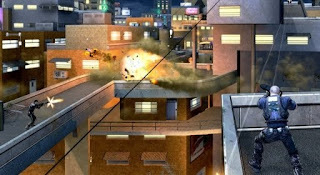 The demo managed to provide a glimpse of what the game could have accomplished if the devs had resorted to a different design. I’d like to round up a few more of these and come to a more nuanced definition of a good game demo. This might reveal more about my tastes than anything. I have very recently been catching myself playing old demos over and over without any real motivation and I’d like to hash out what I get from them. What games do you have that would have been better left as demos?